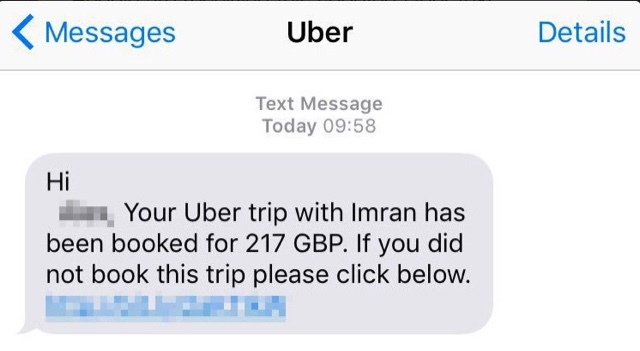 Following on from revelations that Uber customers have had their accounts hacked and in some cases have lost thousands of pounds, this scam is a spoof of an official communication from Uber in an attempt to trick Uber fans into visiting a fake payment site where their payment details are then stolen. 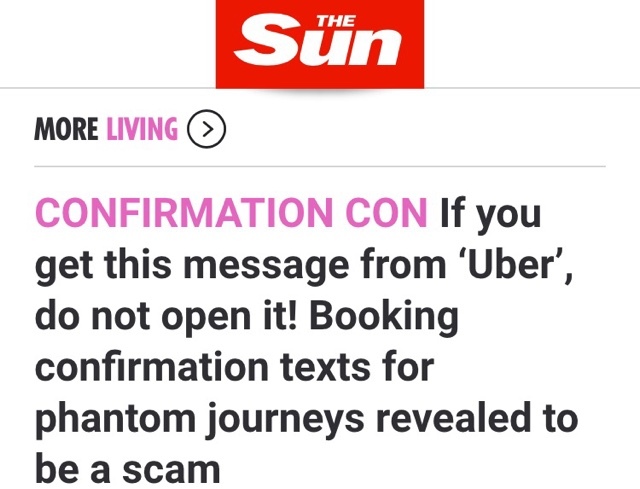 The message is followed by a link that the user can then click on to cancel this unrequested journey – however this link redirects to a fake payment site asking for their banking details. 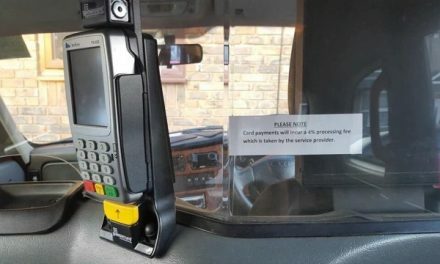 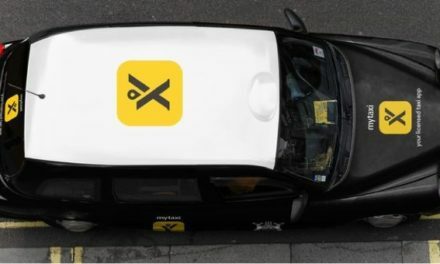 INDEPENDENT TAXI ALLIANCE (ITA) ON CREDIT CARD CHAOS.